MNA– IFDA head, while pointing to a hundredfold rise in Iran’s drugs exports, said exports of medical drugs decreased by 500 million dollars within the past three years.Head of Food and Drug Administration of Iran (IFDA) Rasoul Dinarvand made the remarks in a ceremony held on Sunday to unveil Iranian made drug for quitting smoking called ‘Varenicline’. 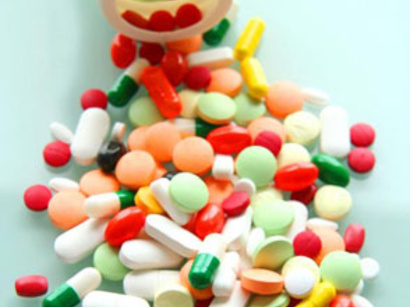 The official pointed to the objective of developing pharmaceutical industry while about three billion dollars of different kinds of drugs are being produced domestically and drugs worth $1b are being imported. Dinarvand went on to highlight that Iran has managed to cut imports of drugs by 500 million dollars in the past three years. He further underscored that Iran was capable of elevating exports, saying that drug export volume, which stood at over two million dollars 15 years ago, has now reached 200 million dollars. During the event, the production line of cephalosporin suspension was also inaugurated with the attendance of Dinarvand and some other officials.